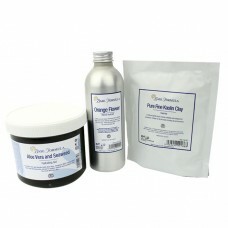 Our 100% Natural Cosmetic Clays are ideal for creating your own therapeutic face masks. These mineral rich clays will help to draw our impurities, detoxify and tone your skin for a clearer, healthier, more radiant complexion. 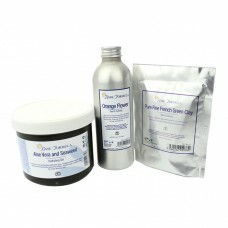 Our natural clays are commonly blended with Hydrolats or Aloe Vera Gels, which can be chosen according to your skin type. 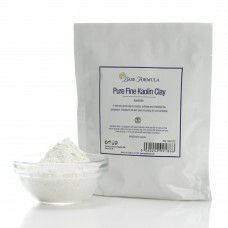 Kaolin Clay is ideal for all types of skin and French Green Clay is particularly recommended for oily, congested and blemish prone skin. 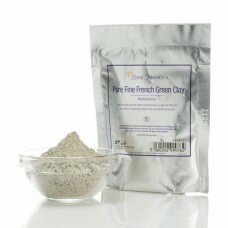 Mineral rich White Kaolin Clay (Kaolinite) is a gentle skin purifier that is suitable for all skin t..
Our Ultra Fine French Green Clay (also known as Bentonite or Montmorillonite) is ideal for creating ..